For deep-value investing firm Towle & Co., it pays to have St. Louis IT experts advising them on the computer systems running their business. Towle & Co. has worked with Anderson Technologies for over 15 years, seeking advice whenever technology changes or industry requirements demand it. When you pay for professionals to plan your entire network, you can be confident your systems are properly configured. A few years ago, Anderson Technologies helped Towle & Co. move their file and application servers to an industry-specific cloud-based solution. Regulatory requirements were changing, and cloud-based systems offered improved reliability and redundancy. Towle & Co. wanted to maintain client data security while ensuring regulatory compliance and turned to the St. Louis IT experts at Anderson Technologies to help investigate options that best supported these needs. 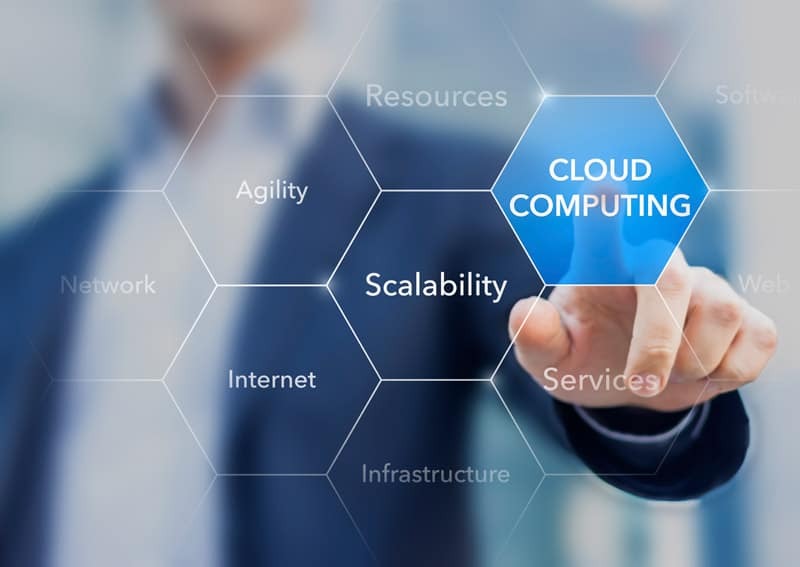 After a successful cloud migration, Towle & Co. still had local computing infrastructure to maintain, and Anderson Technologies configured it for maximum long-term performance. While a server typically lasts between three and five years prior to being upgraded, many small businesses look to stretch their investments by extending the service life of their equipment. Anderson Technologies understands this fiscally prudent approach and helps its clients take full advantage of equipment investments while guarding against potential complications that might arise from such a strategy. Last year, Towle & Co. experienced a hard drive failure on a seven-year-old server. Anderson Technologies had architected the server with a RAID (Redundant Array of Independent Disks) subsystem. As a result, Towle & Co. did not suffer a second of downtime — or lose a single file. The system continued to operate properly until the issue could be permanently addressed. Towle & Co. chose to invest in Concierge Services for this new installation. Thus, after turning up the replacement server, the St. Louis IT experts at Anderson Technologies reconfigured every workstation so staff wouldn’t experience any difference in their workflows. They preserved all users’ local desktop customization, maintained internet favorites for each browser, and mapped printers correctly. There was no interruption to employee work. To avoid the potential headaches that come from server failures, the safest and most cost-effective solution is to invest in Managed Tech Services to monitor systems. It’s easy to ignore maintenance issues, but this approach results in more frequent equipment malfunctions. All small businesses should regularly audit current systems to ensure proper security measures are in place, review performance, and establish an appropriate data backup strategy. If you are currently struggling with a computer challenge, we’d love to help! Please either call us at 314.394.3001 or complete our Contact Us form online.